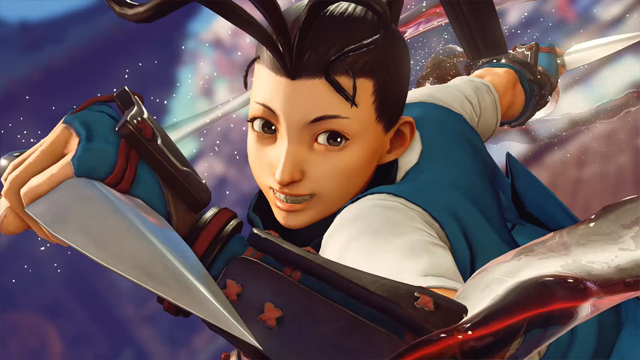 Capcom has released a trailer for the upcoming new character in their fighting game series Street Fighter V.
Ibuki uses fast-paced ninja attacks, including bombs and extremely quick movements. Players will be able to purchase her as paid DLC or use in-game currency. Street Fighter V is available now for PlayStation 4 and PC.